Have you stumbled upon a file named pagefile.sys that is taking up GBs of space in your system drive and you are wondering if you can delete it? 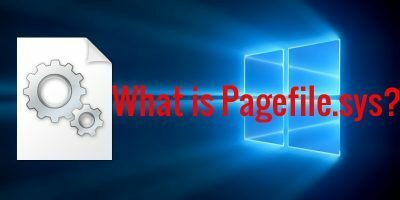 In this post we will tell you what pagefile.sys does and how you can disable it. 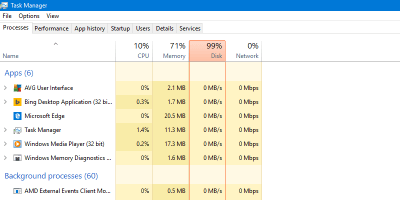 100% Disk Usage is a problem that’s affected users across Windows 7, 8, and 10, and usually stems from one of a number of background processes. Here are some of the ways you can use to fix it. Changing pagefile isn’t anything hard, but it is buried deep inside Windows settings. Let’s check out how to change pagefile location and size in Windows.